A look at Albert Einstein’s passionate fight against racism. The popular image of Albert Einstein is mythical: the quintessential absent-minded professor, the crazy-haired, saintly-smiling egghead so full of calculations about the fundamental make-up of the universe he couldn’t button his own sweater right. But the supposedly otherworldly Einstein, who died 60 years ago, was also very much a political animal, a man of the left, a social critic, and human rights activist — facts often erased from the iconic version of the man. Einstein was an antinuclear activist, vocal in opposition to McCarthyism, and, perhaps naturally for someone who escaped the Nazis, an anti-racist. Not surprisingly, then, he was also the subject of 22 years of surveillance by the national security state, which kept him away from the Manhattan Project. 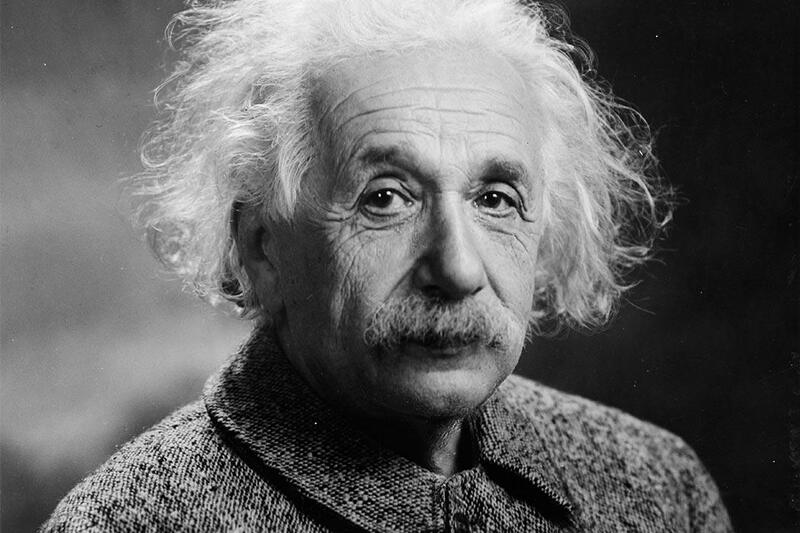 In the journal Isis, Fred Jerome details the sanitizing of the Einstein myth, in which sometimes controversial positions and statements are often missing from the popular record. Jerome concentrates on Einstein’s 1946 speech on racism at Lincoln University. The date is significant. The end of the Second World War saw a spike in lynching of African Americans, the majority of them returning servicemen. Also, in February, 1946 the segregated “Mink Slide” neighborhood of Columbia, Tennessee, home to four blocks of black-owned businesses, was destroyed by white rioters and law enforcement officials. The young NAACP lawyer Thurgood Marshall compared the authorities responsible to Nazi storm troopers. Einstein co-chaired the National Committee for Justice in Columbia along with Eleanor Roosevelt. He would also join the American Crusade to End Lynching. So he would not be quiet about it. But there were limits to his megaphone: his Lincoln speech denouncing segregation was almost completely ignored by the nation’s media (but not J. Edgar Hoover). Jerome argues that most of Einstein’s politics have been forgotten or whitewashed in his canonization as icon, and that “the most profoundly absent are Einstein’s passionate views on race and racism.” Jerome’s article goes a good way to reanimating Einstein the man. 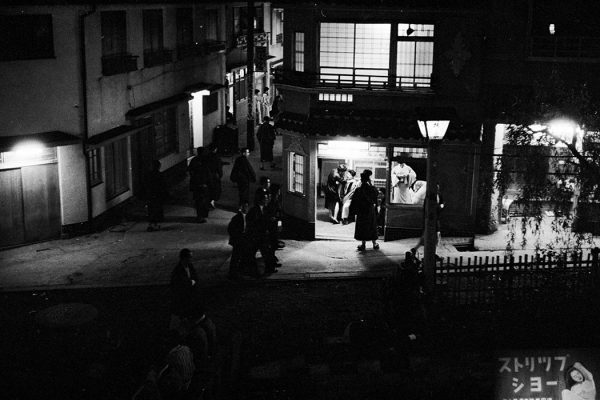 Revisiting the struggle to keep prostitution from being criminalized in 1950s Japan.